This post explains the thick and thin of a relationship between a boy and a girl. 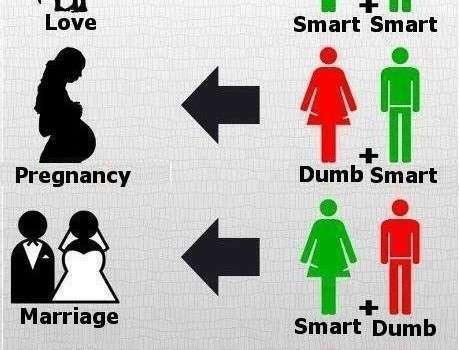 How relationships work is defined by the smartness of the two. If a boy is smart and the girl is smart as well then it leads the relationship to become a great source of love for each of them. 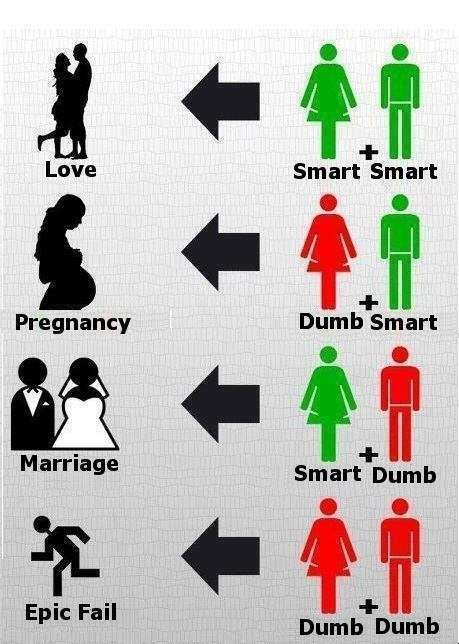 But there exists other cases, like when the boy is smart and the girl is dumb then it leads a girl to become pregnant and if a girl is smart whereas the boy is dumb it leads their relationship to marriage. Well that is not always true. But if both of them are dumb they always keep running away from each others.